Exactly one week in the life of a young man named Paterson of Paterson, New Jersey is presented. He lives an extremely regimented and routinized life, that routine perhaps most vividly displayed by the fact that he is able to wake up at exactly the same time every day without an alarm. That life includes eating Cheerios for breakfast, walking to work carrying his brown bag lunch packed in his lunch pail by his wife Laura, having a casual chat with his colleague Donny before he begins his shift driving the #23 Paterson bus for the local public transit company, walking home where he straightens out the exterior mailbox which somehow during the day gets knocked crooked, eating dinner with Laura and listening to her goings-on of the day, taking Laura’s English bulldog Marvin – who he would admit to himself he doesn’t much like – out for a walk to his neighborhood bar where he has one and only one beer before walking home with Marvin. 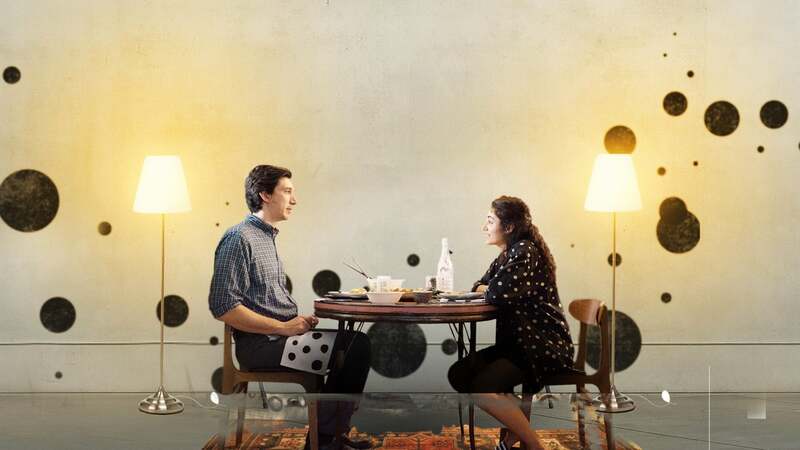 There are day to day variations which are often the result of how certain other routines associated to him manifest themselves, such as what drama will occur in the relationship of Marie and Everett who are always at the bar together despite her always saying that they are no longer together, or in what form Laura’s unique and distinctive design sense will affect Paterson’s life directly or indirectly. 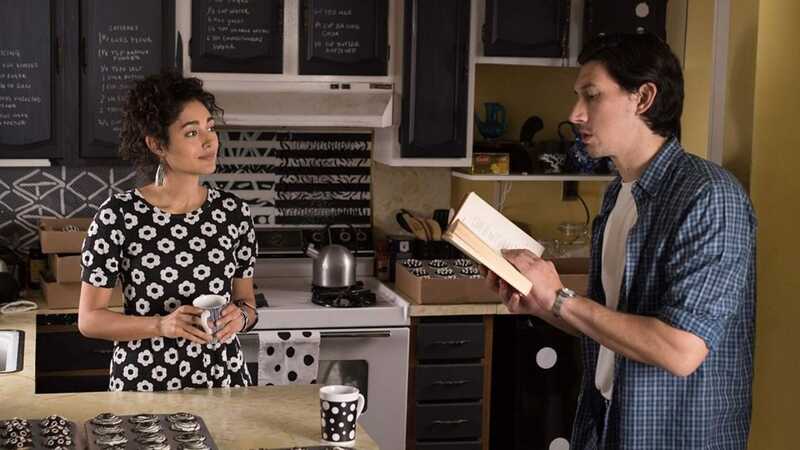 Paterson’s keen observances of what happens around him are largely the bases for the poems he writes, he constantly thinking of these and writing them in his secret notebook whenever he has a spare moment during his day. He is influenced by among others Paterson natives such as William Carlos Williams and his epic poem “Paterson”. Paterson’s writing are largely for himself, although Laura would like him to share more with her and the rest of the world. Something that happens to Paterson this week has the potential to knock his routinized world into a tailspin.